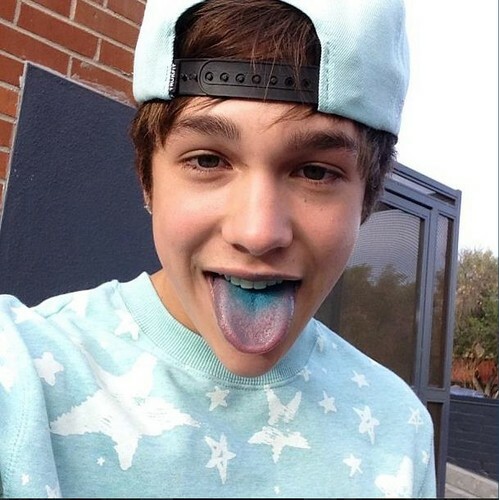 Austin♥. . Wallpaper and background images in the austin mahone club tagged: austin mahone rusher29 ♥.